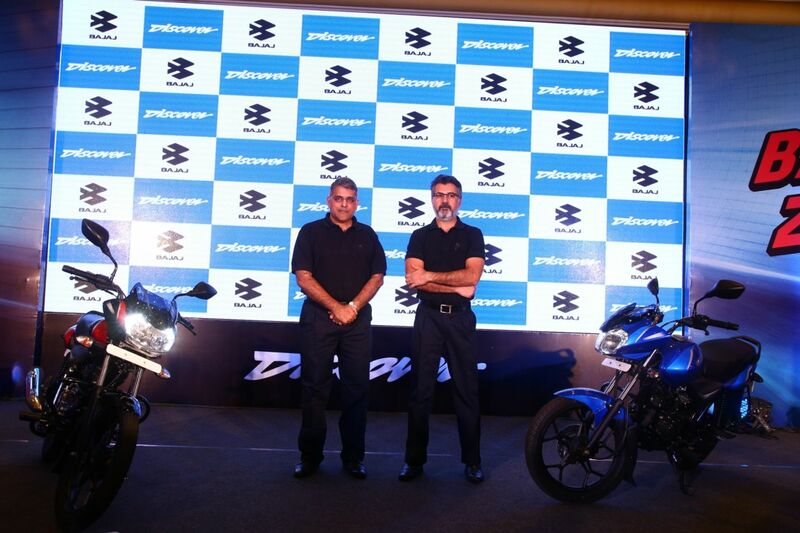 Bajaj Auto has announced the launch of the new edition of Discover 110 and Discover 125 for the Indian market. 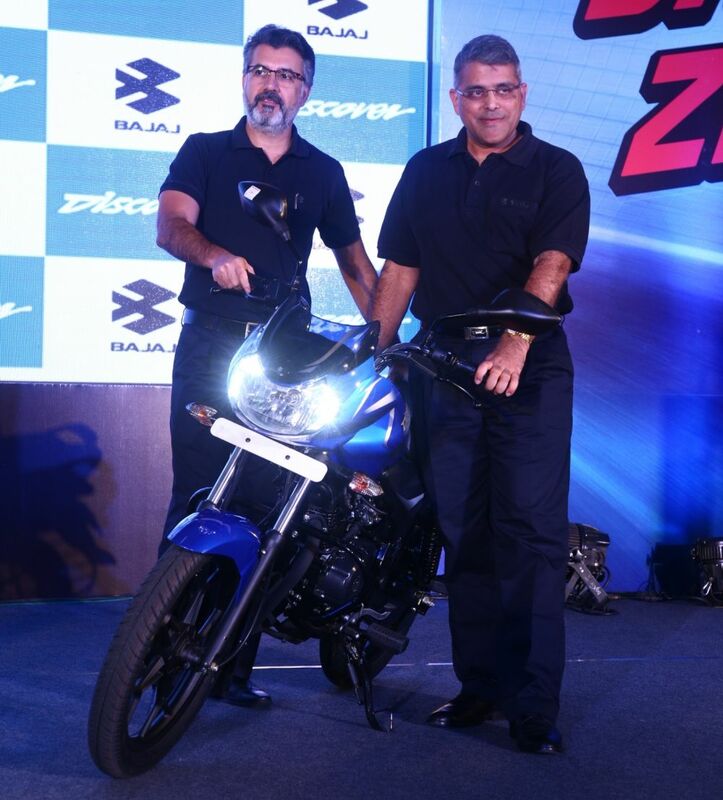 Both Discover bikes come with new long stroke engines that provide improved torque and power. Apart from that, it also comes with LED DRL headlamps which gives stylish look and enhance safety by making them visible from a distance. The bikes also have new digital speedometer. The 2018 Discover 110 is equipped with 115.5cc DTS-I 4 stroke air-cooled single cylinder engine which gives a maximum power of 8.6 PS and maximum torque of 9.81 Nm. The 2018 Discover 125 is equipped with 124.5cc DTS-I 4 stroke, air-cooled, single cylinder engine which gives a maximum power of 11 PS and maximum torque of 11 Nm. Both the bikes also fitted with longer suspension and extra cushioned seats from extra comfort in day to day ride condition.